Real Estate Photo Stitching Services – Photo Stitching services to property photographs allow photo stitching professionals to stitch your multiple shots of images and finally provides one combined image with high-end quality. By using advanced image stitching software, our team can merge your multiple shots of real estate images to deliver high-quality outcomes. Outsource real estate photo stitching services to Outsource Image and get specialized and unique image stitching services with the help of advanced panorama real estate photo stitching service at low prices. Outsource Image is a leading popular panoramic photo stitching services to real estate photographers in various countries. Our panorama stitching experts can stitch more than 100 images to deliver flawless 360-degree panorama services outcomes. 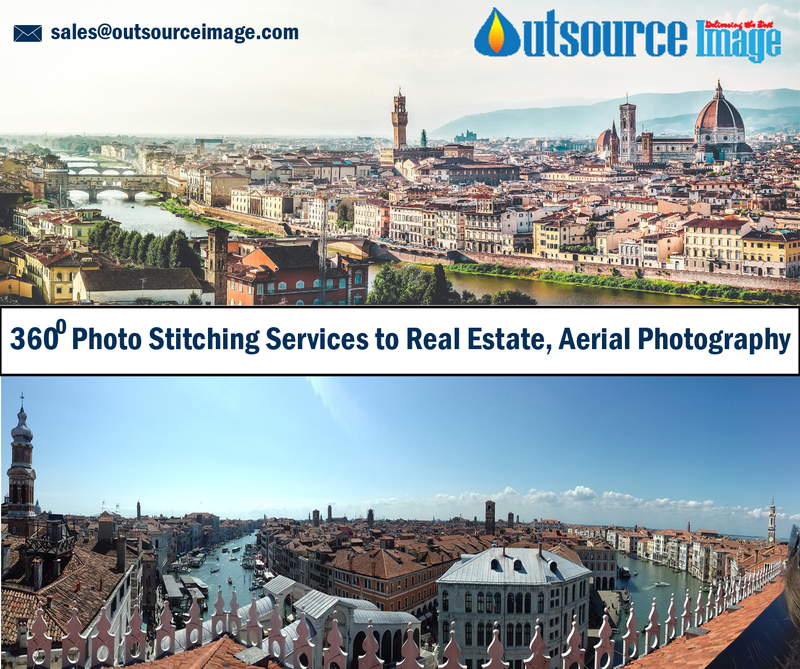 In Europe countries, there are a lot of aerial photography companies are getting our image stitching services to their photo shots. Photo stitching service mainly helps aerial photographers to enhance their pictures using basic, medium and advanced level real estate 360-degree panorama image stitching services. We edited and enhanced more than 91,000 aerial and vacation rental photographs for a leading UK-based provider of real estate photography, aerial photographers, architectural photographers, photography, floor plans. We processed over 6,000 panoramas in 2015 for one of the largest hotel and real estate Photography Company in Sweden, Netherlands, and Europe. In 2016, we edited over 300,000 images of commercial real estate properties for a US-based photographer, advertising industries and studio that services large parts of the United States of America. We retouched more than 10000 real estate photographs, and also offered other real estate photo retouching services such as Real estate HDR image editing and panorama enhancement services to our happiest customers who are headquartered in Texas, USA. Looking for professional outsource photo stitching services at low prices? Please feel free to contact outsource image and stitch your multiple real estates and architectural photo shoots together. Send your photo shots to us and get free trial work from us.